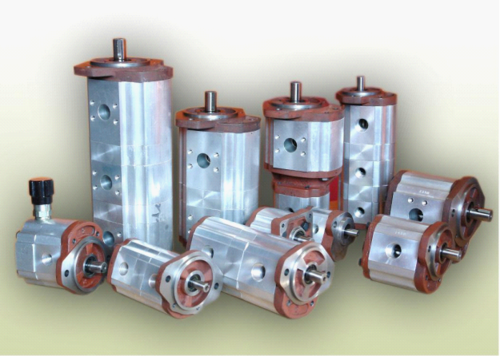 We are the leading manufacturer and supplier of Hydraulic Pump, Hydraulic Valve, Hydraulic Tank Accessory, Tube Fittings, Hydraulic Equipment and many more. We are the most prominent manufacturer and exporter of Hydraulic Pump, Hydraulic Valve, Hydraulic Tank Accessory and many more. These products are highly demanded by our consumers for their advance technology and sturdy construction. Also, high grade material is used by our professionals in the manufacturing of these products.